There are more than 198 dog breeds recognised by the Australian National Kennel Council which are eligible to be shown in Australia. Many of the breeds can be found in the Northern Territory, including many rare breeds. Dog Shows can be fun for the entire family, shows in Darwin are held in the evening, whilst shows in Alice Springs and Tennant Creek are held during the day. Children can participate in Dog Shows and are encouraged to enter the Junior Handler competitions, but must become members to do so. There are a number of Clubs in the Northern Territory which conduct Dog Shows throughout the year. To be able to show your dog, you must be a member of Dogs NT or an Interstate Canine Control and own a pedigreed dog registered on the ANKC main register. 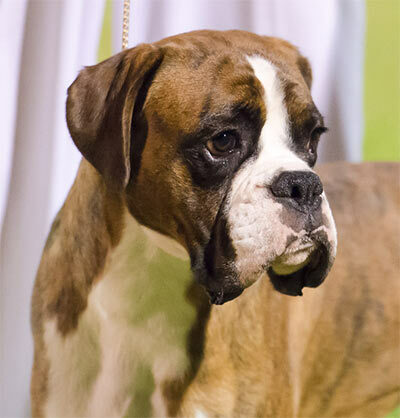 Lots of informative information for entering and participating dog shows can be found here.